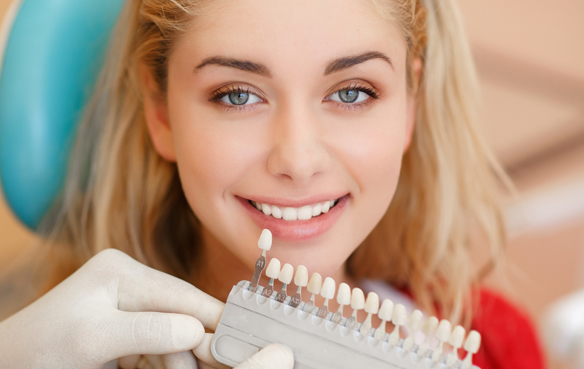 Whether you wish to have brighter, whiter, straighter teeth or a complete smile makeover, The Dental Gallery team are skilled in all aspects of cosmetic dentistry; they can help you to achieve the smile of your dreams. Many patients visit our dental practice in Ealing, West London, because they are concerned about the appearance of their teeth when talking or laughing. 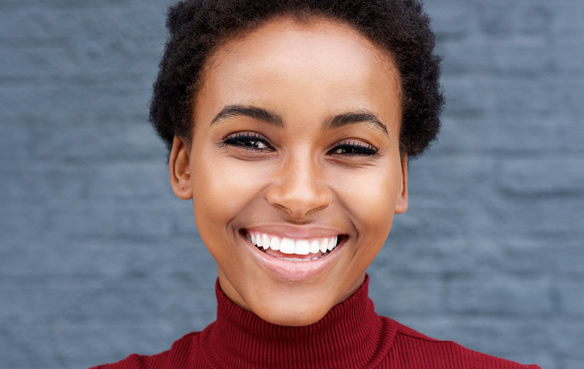 By simply changing a metal filling to white, or replacing an old, discoloured crown with a perfect looking tooth, our range of cosmetic dental treatments can dramatically enhance your smile. To find out more, view our selection of treatments below. Change your metal amalgam fillings to tooth coloured fillings which perfectly match your other teeth. 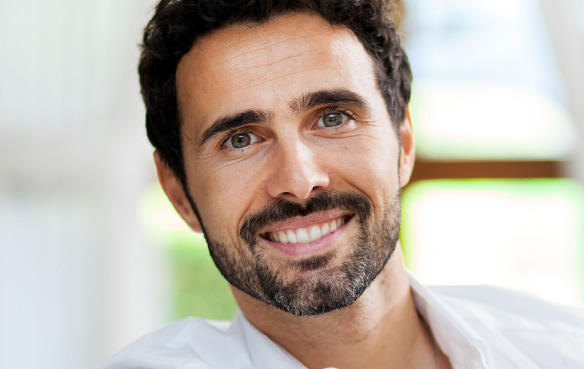 In the comfort of your own home you can enhance your smile with brighter, whiter stunning teeth. A great cosmetic dental treatment, veneers can instantly change the appearance of your smile with dramatic affect. 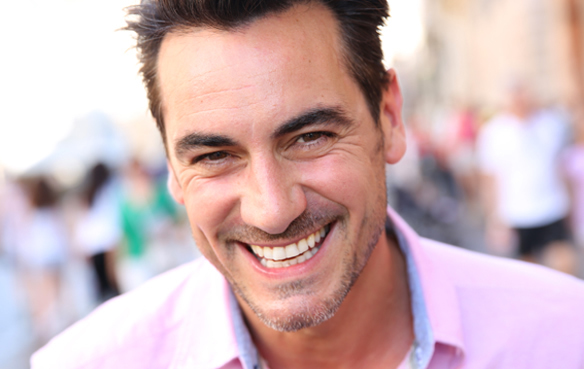 Our skilled dentists can create a perfect tooth, making it virtually undetectable to the naked eye. 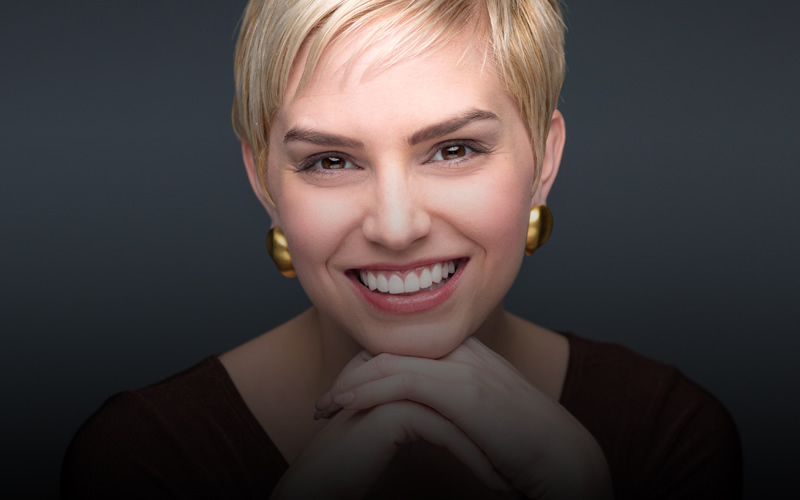 Gaps in your smile can be filled with a porcelain bridge matching seamlessly to your adjacent teeth. A chipped or broken tooth can be repaired with a dental inlay or dental onlay. For that dream look, book a consultation with a dental professional to find out how we can improve your smile.